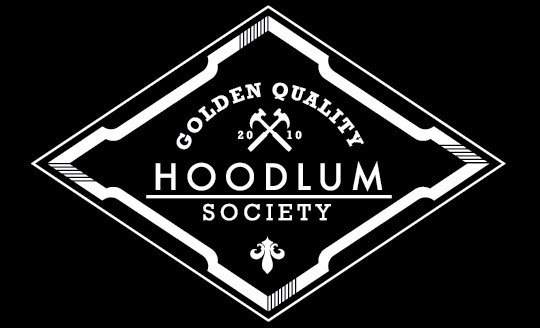 Hoodlum Society: Workshop Wednesday #14: GIMMY A BRAKE! Workshop Wednesday #14: GIMMY A BRAKE! Moto-Master SuperRETARD Racing Flame Disc two tone, floating and BIG! The XLH1100 is going to make some stoppies! Moto-Master Adapter for Brembo KTM SX125 Frontbrake, it took a while to figure out which one I needed but the guys at TMV helped me out and it was an easy job.